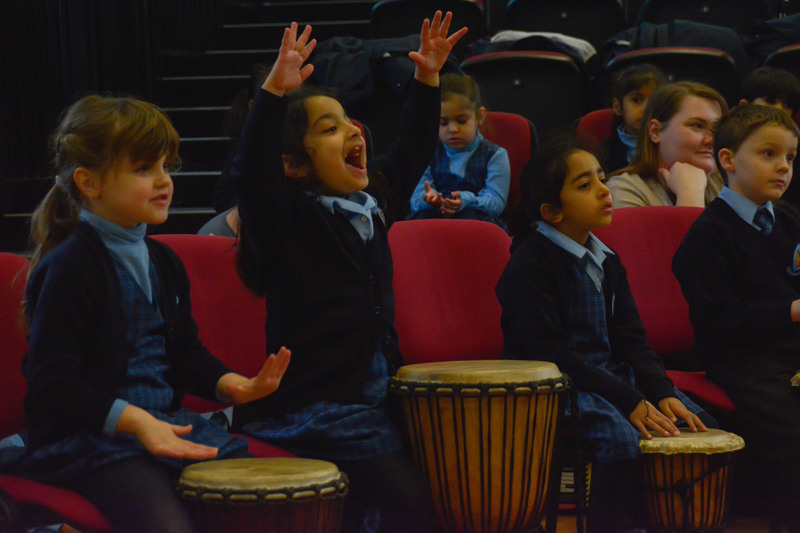 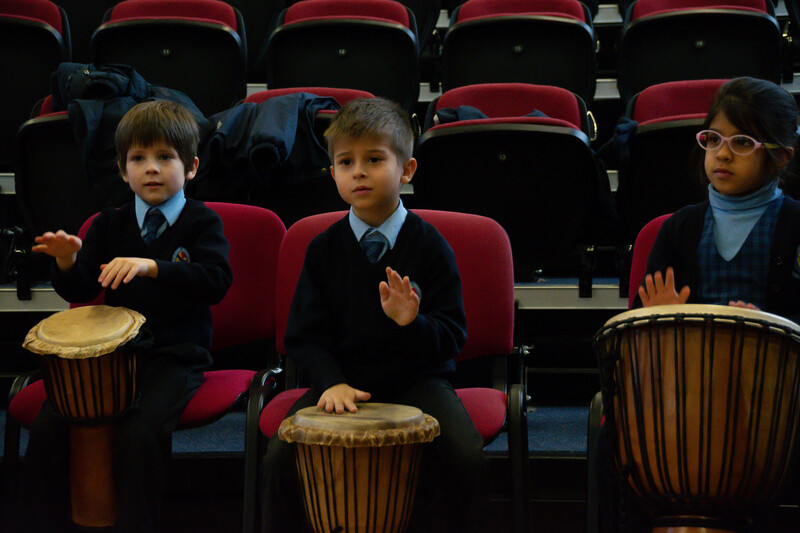 On Monday, the school was filled with the sound of drums! 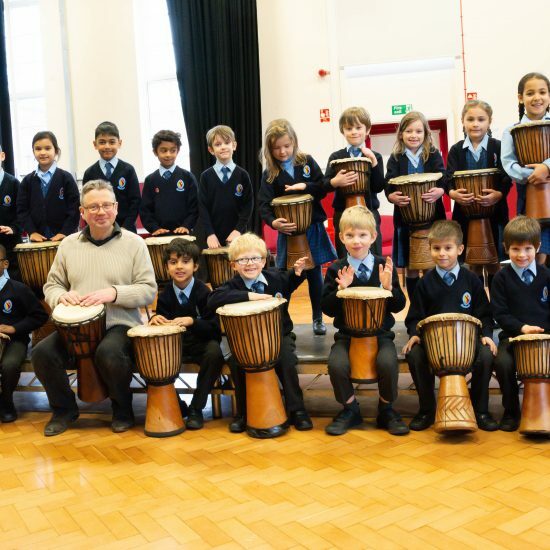 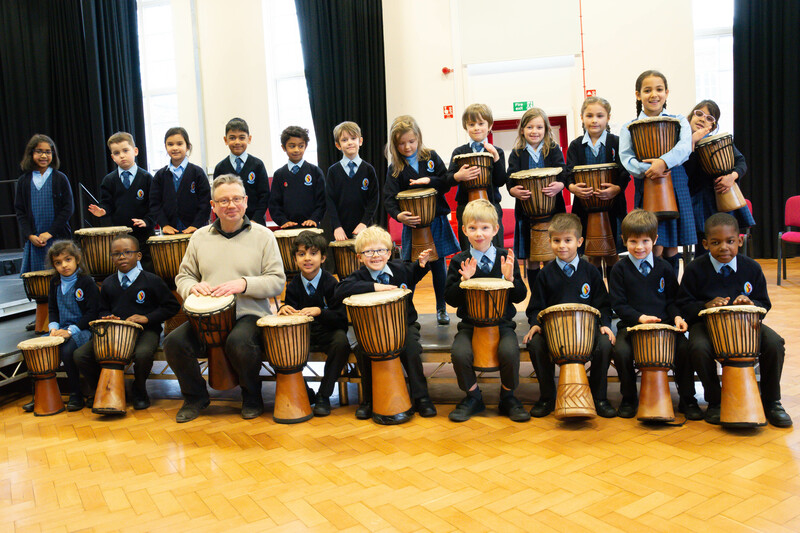 Jim, from the Education Workshop, came to teach the children about the history, culture and traditions of some of the features of African drumming. 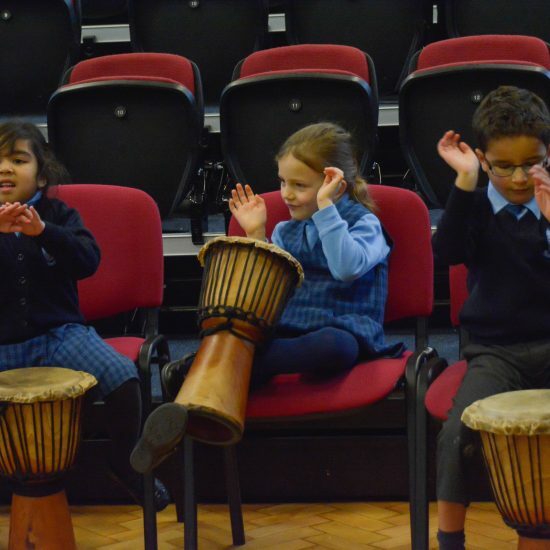 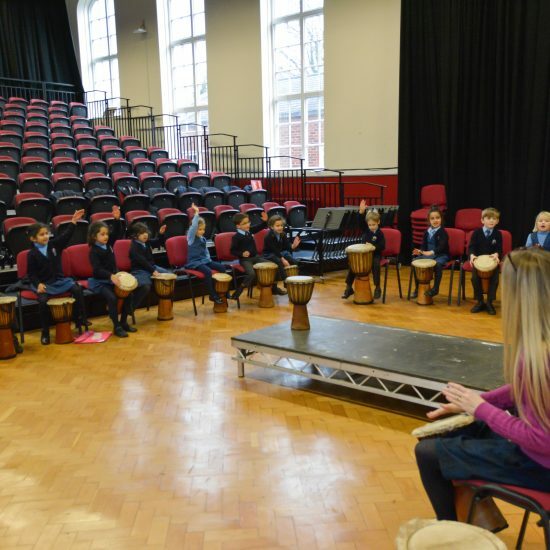 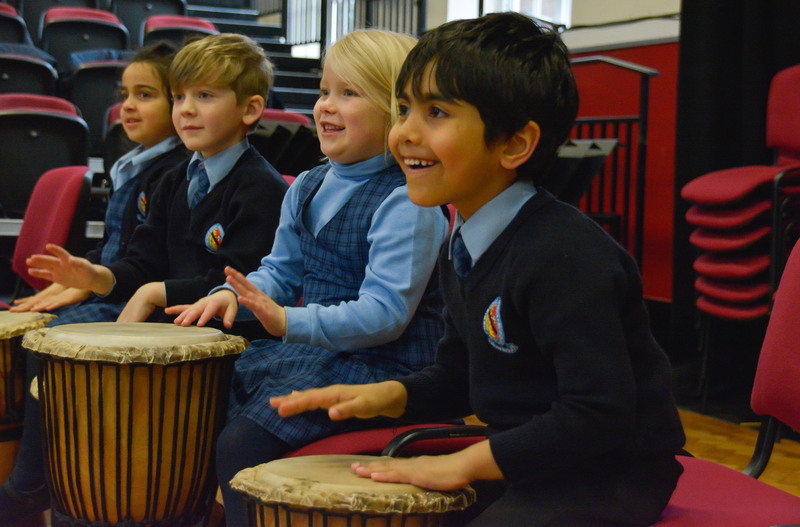 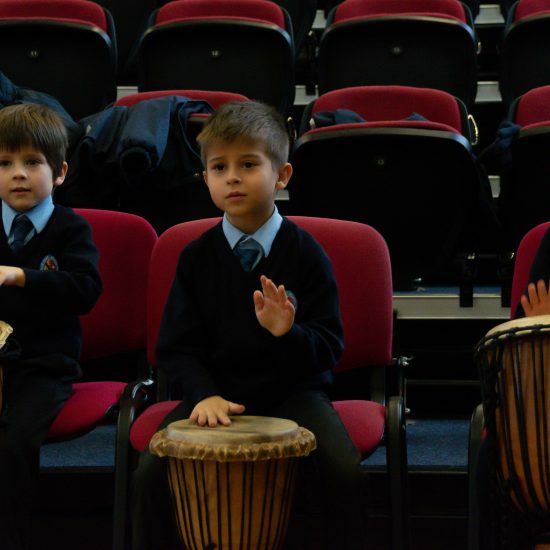 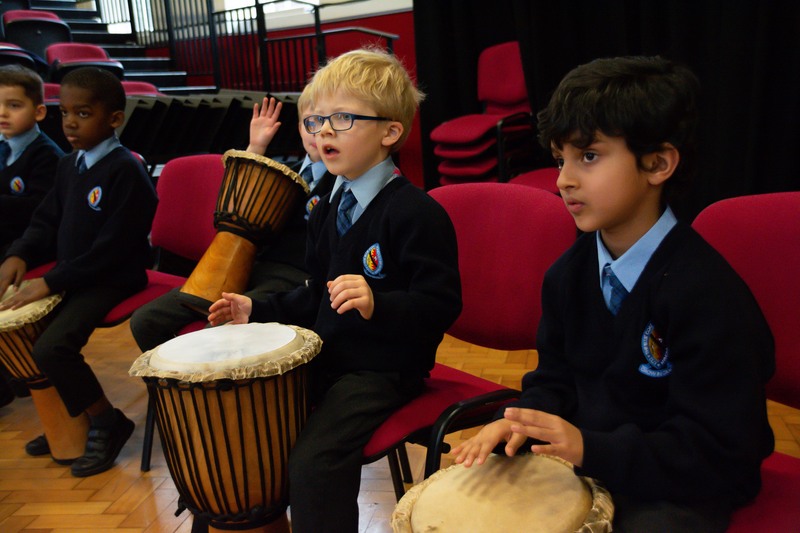 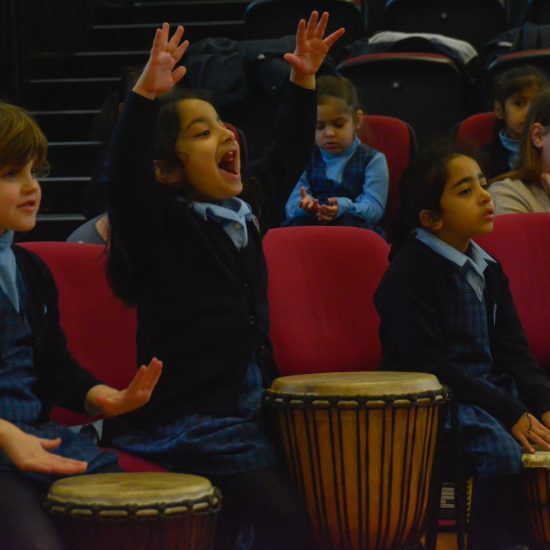 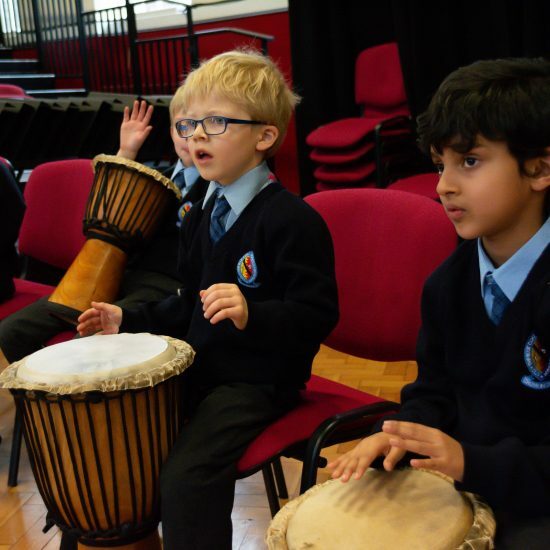 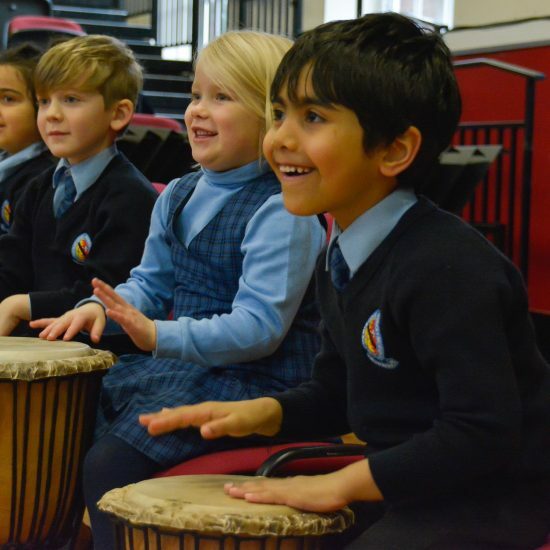 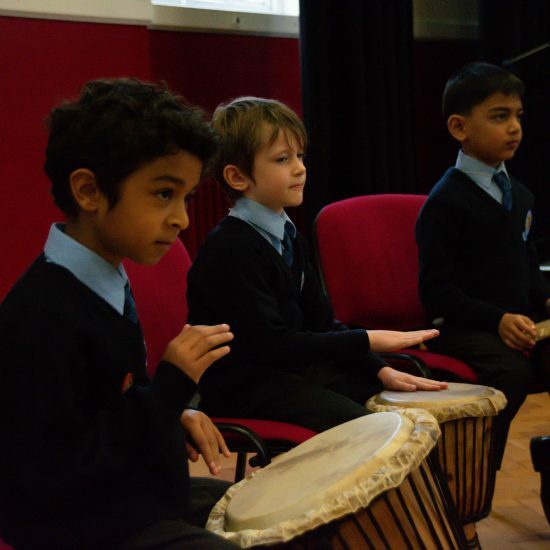 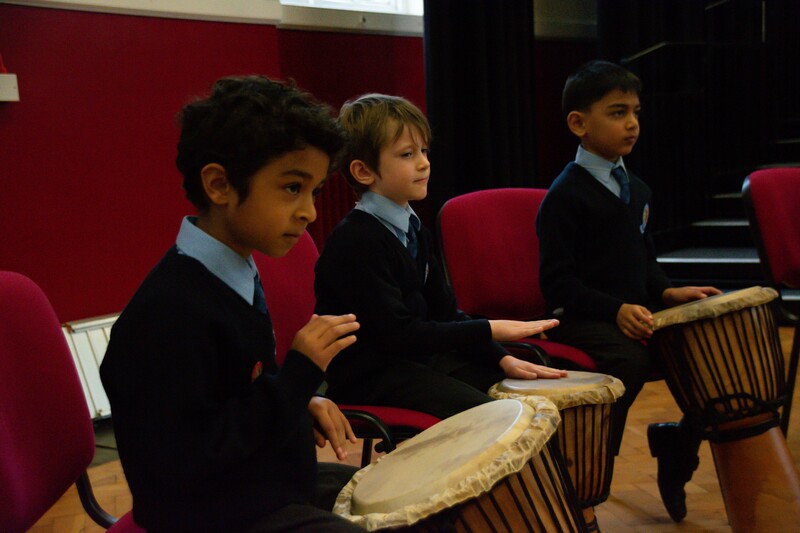 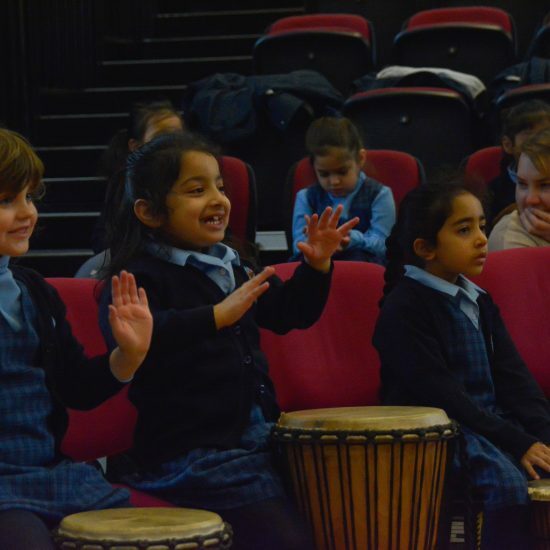 The children were encouraged to develop their improvisational skills as well as listening and participating with ‘call and response’ rhythms. 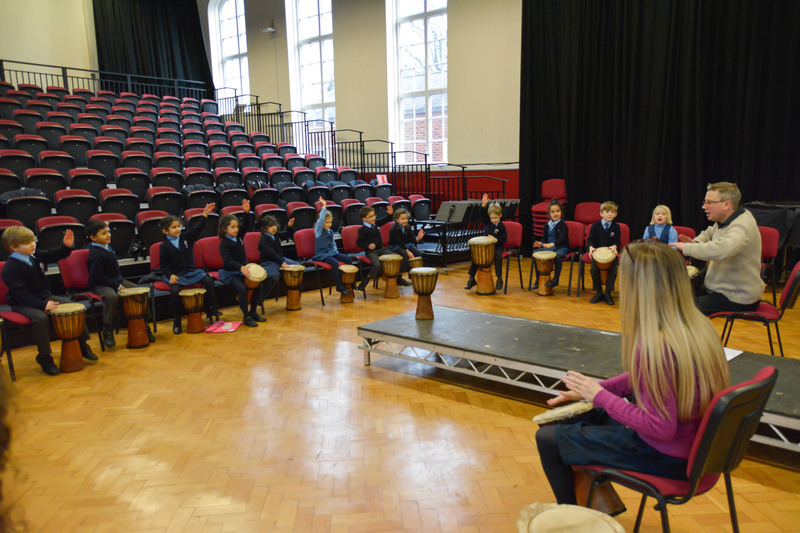 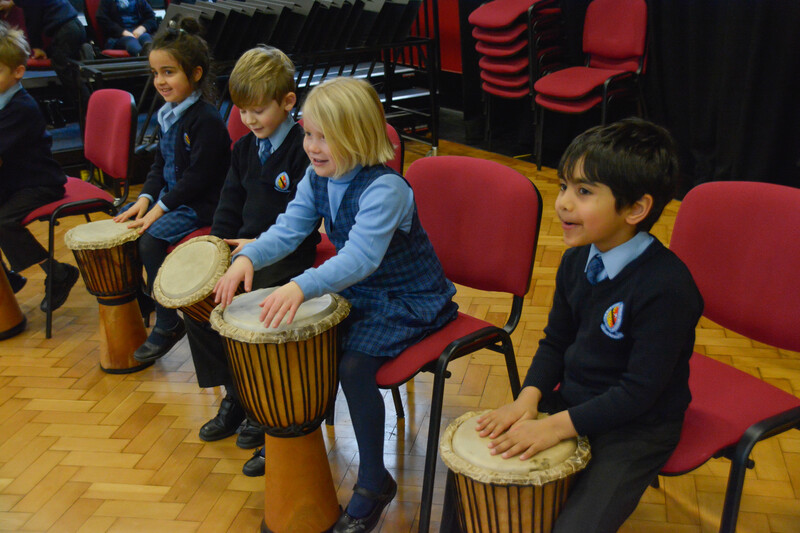 Every class were fully engaged and were able to play a variety of simple and complex rhythmic patterns by the end of their session. 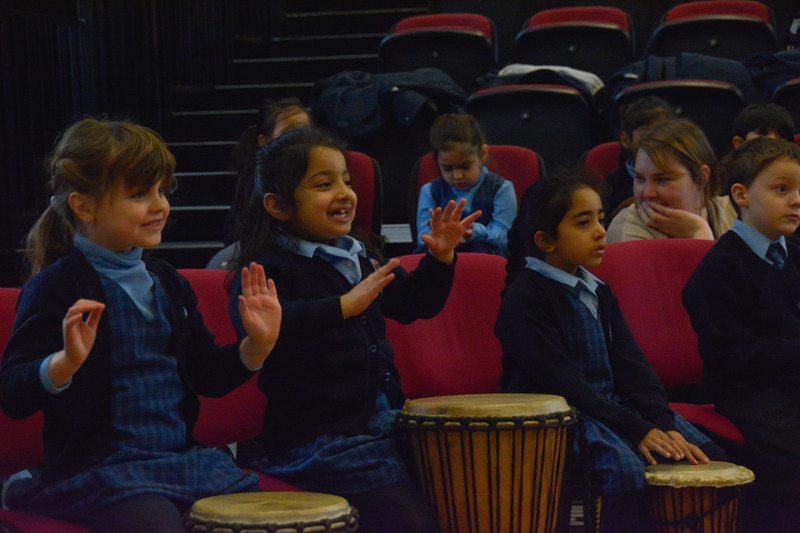 Jim was truly impressed by the children’s musical ability, creativity and their fantastic listening skills. 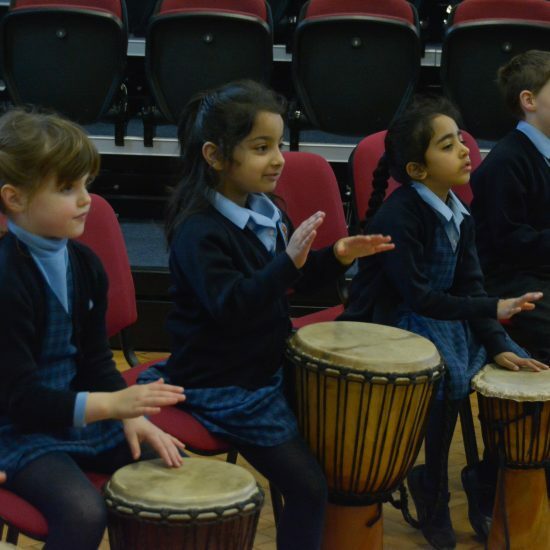 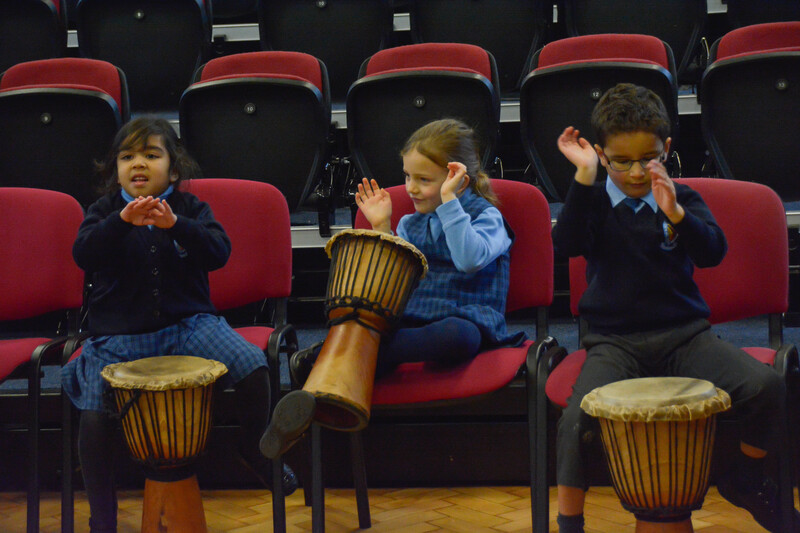 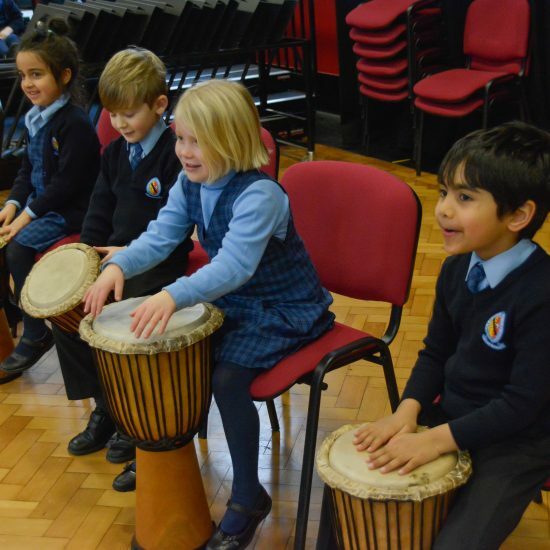 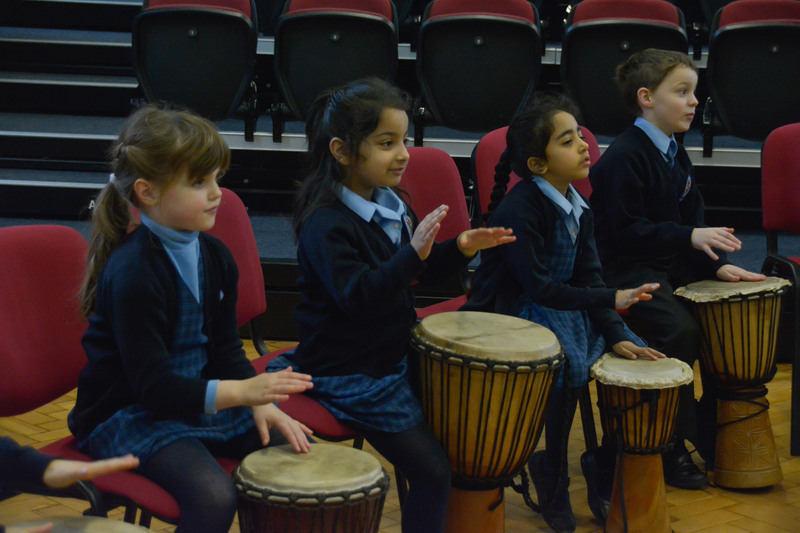 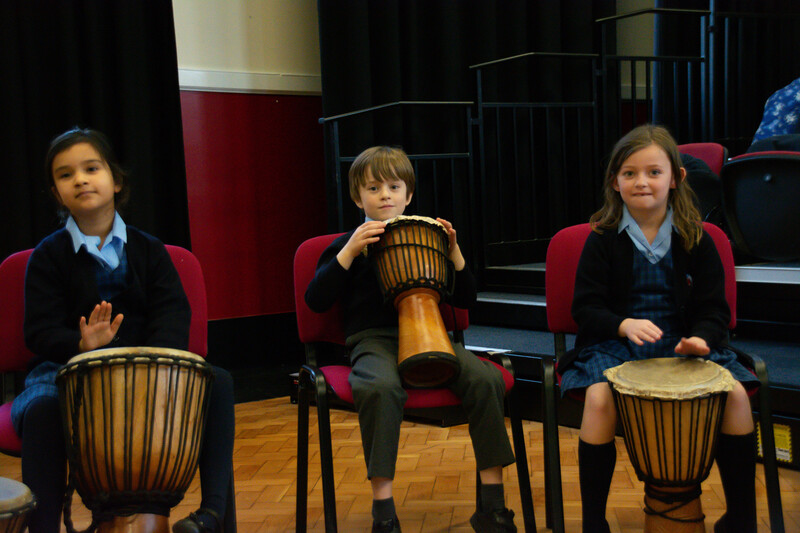 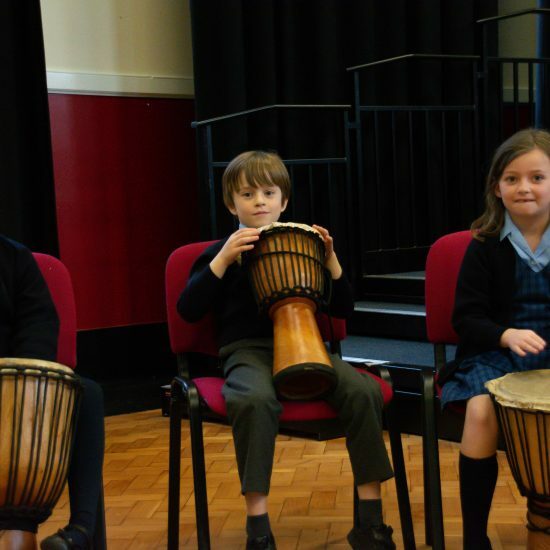 The children thoroughly enjoyed the day and I look forward to developing their understanding and appreciation of African music during this half term.